Каждый художник – несчастный влюбленный. Обиженный или даже брошенный. Очень отличный трэк. 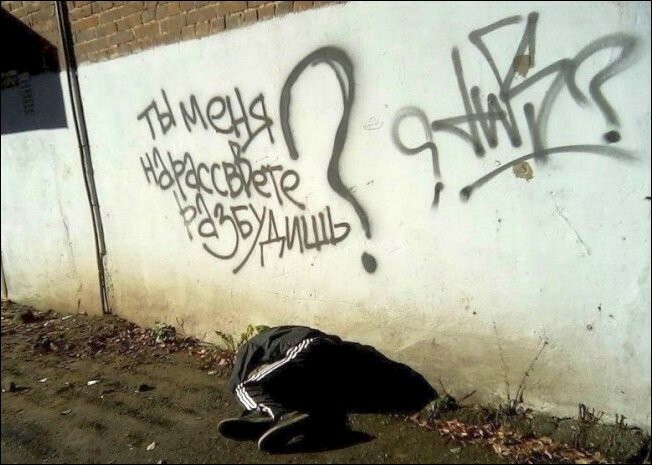 Смотреть слова ниже. We are back online! Sorry for waiting that long! After software and hardware update blog is running much faster. We have made arrangements to database (purged all unapproved comments (more than 200k)). Looking forward for new stuff! 🙂 Have fun! Posted byadm 17/07/2016 Posted innews1 Comment on Blog is back online! system hosting the blog will be down for scheduled maintenance (software and hardware updates). Posted byadm 08/06/2016 Posted inpiczTags: moleLeave a comment on How to catch a mole?